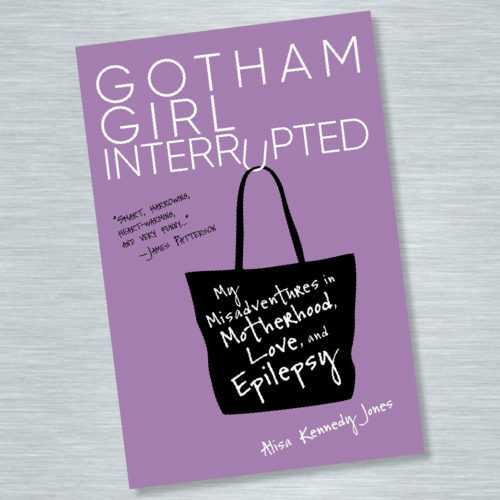 Gotham Girl Interrupted: My Misadventures in Motherhood, Love, and Epilepsy by Alisa Kennedy Jones is one of those books that sucked me in from page one. I was not in the market for a memoir about epilepsy and motherhood. (Who is?) But the purple cover caught my eye and once I started reading I could not stop. After I finished the book I realized the purple cover was no accident. Purple is special, from a Purple Heart medal to the remarkable quality dubbed a “purple cow,” to the song “Purple Rain.” And Prince? Had epilepsy! As did Dostoevsky, Van Gogh, Da Vinci and Agatha Christie. A few of my friends have to deal with various types of seizures, so I hope reading Gotham Girl Interrupted will up my empathy. 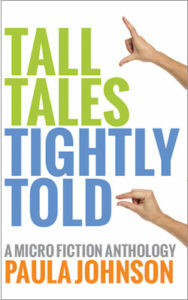 If you cannot clap your eyes on a copy of the book just yet, get to know the author at I Am Gotham Girl.